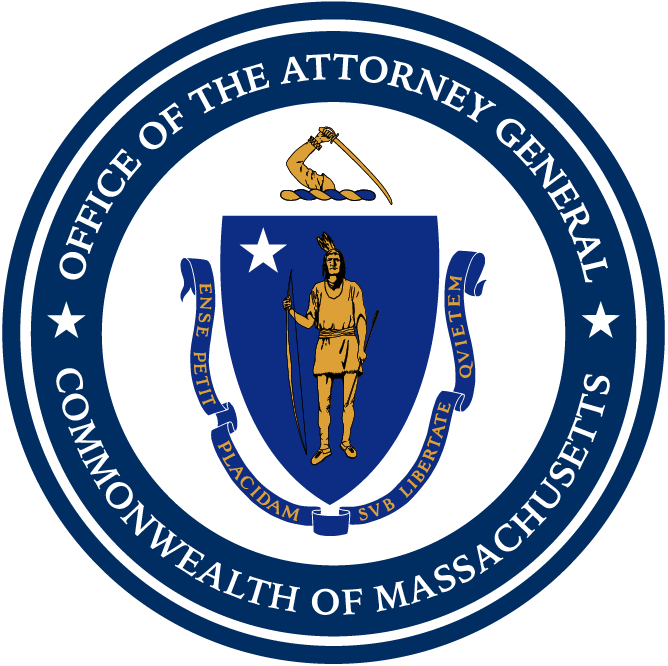 Boston — Attorney General Maura Healey today joined a coalition of 18 states in suing the U.S. Department of Education and Secretary Betsy DeVos for refusing to enforce the Gainful Employment Rule, a federal regulation designed to protect students and taxpayers from predatory for-profit schools. The complaint, filed in U.S. District Court for the District of Columbia, alleges that the Department of Education violated federal law by refusing to enforce the Rule, which requires all for-profit schools, vocational schools and non-degree programs to “prepare students for gainful employment in a recognized occupation” under the Higher Education Act. Under the Gainful Employment Rule, schools are required to provide information about each program’s average debt load, the loan repayment rate of all students who enroll, the percentage of students who graduate, the number of graduates who obtain employment in a field related to the program, and the average earnings of graduates. The Rule also assesses whether schools’ programs provide education and training that lead to earnings that will allow students to pay back their debts. If the programs fail, federal student loans and grants would no longer be provided to those programs. On July 5, 2017 and August 18, 2017, the Department announced its intent to delay large portions of the Gainful Employment Rule without soliciting, receiving, or responding to any comment from any stakeholder or member of the public, and without engaging in a public deliberative process. The Department has also publicly stated that it has no plans to calculate the necessary metrics to determine whether programs are failing the Rule’s minimum requirements. Today’s complaint asks the Court to declare the Department’s delay notices unlawful and to order the Department to implement the Gainful Employment Rule. The coalition, led by Maryland Attorney General Brian E. Frosh and Pennsylvania Attorney General Joshua Shapiro, was also joined by the attorneys general of California, Connecticut, the District of Columbia, Delaware, Hawaii, Illinois, Iowa, Minnesota, New York, North Carolina, Oregon, Pennsylvania, Rhode Island, Vermont, Virginia and Washington. Today’s lawsuit follows a lawsuit led by AG Healey in July against Secretary DeVos for violating federal law by abruptly rescinding the Borrower Defense Rule—another critical regulation that was designed to hold abusive higher education institutions accountable for cheating students and taxpayers out of billions of dollars in federal loans. The federal Rule was set to go into effect on July 1, 2017. Addressing fraud and abuse in student lending has been a top priority for AG Healey since taking office, whether taking predatory for-profit schools to court, changing the practices of student loan servicers, going after unlawful student loan “debt relief” companies, or helping thousands of struggling Massachusetts student borrowers find more affordable repayment solutions or secure debt relief through her first-in-the-nation Student Loan Assistance Unit. AG Healey has secured debt relief for students that went to Corinthian Colleges and the American Career Institute. The AG’s Office has also reached settlements worth more than $6 million with Kaplan Career Institute, Lincoln Tech, Sullivan & Cogliano, and Salter College, and has filed a lawsuit against ITT Tech.